Have you ever been to a website that had a magnetic quality you couldn't quite explain? Color is uniquely powerful. It has the ability to affect our mood, our impressions, and our buying choices. In fact, 84.7% of consumers claim that color influences their buying decisions. We all know that red can be powerful or angry, and that green is calming. But did you know that green also creates a sense of growth and stability? Purple, while not as popular with men, creates an aura of luxury, creativity, and knowledge and is quite popular with women. Blue encourages a sense of trust and honesty, and is often used by banks for that reason. It’s a popular color with both men and women. Yellow is optimistic, warm, and youthful, but can also be seen as jealous or weak. Orange is confident and friendly, but can also be seen as aggressive or even cheap (not ideal if you want families to enroll in a high-end lesson program). 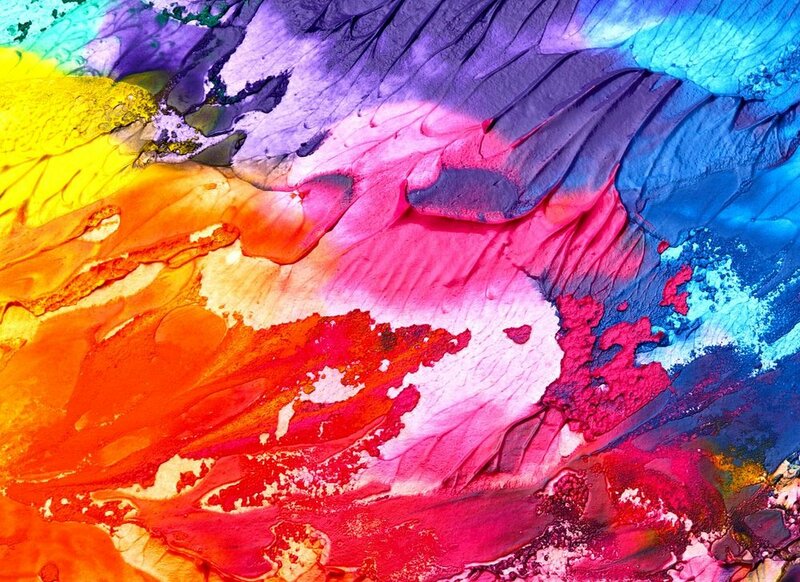 If you’re curious about what different colors mean, this article provides an interesting chart that explains what colors mean in different cultures. For a fun (and useful) connection between color meanings and our personal space, this guide offers suggestions on color placement. I’ll be using it the next time I decorate a room in my home! Want to see website color in action? I’m excited to show you studio websites that are doing a great job of using color to highlight their content. 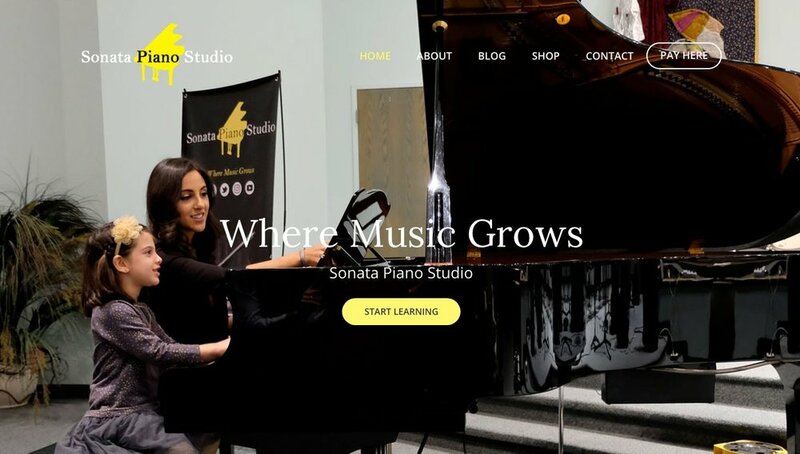 Sonata Piano Studio in Windsor, Ontario uses just a small amount of well-placed color on their homepage. This bright, sunny yellow gives the entire page a modern, welcoming feel. It adds sparkle to their homepage and connects the visual dots in their design. This is Jubilee Music in Rogers, AR. The use of soft turquoise and bright yellow support the photo, creating a gentle, welcoming feel. This gives me a feeling of both curiosity about what Jubilee offers and a feeling of safety. Great emotions to evoke in a place that works with children! Red Cloud Studio in Chicago, IL uses color in a subtle, modern way. The combination of neutral tones and pops of bright color create an elegant, hip aesthetic. And notice the use of white space; it makes the pops of color even more effective. I don't know about you, but I immediately want to see Red Cloud Studio in person! Take a look at your website. If you could change one element of color, what would it be? 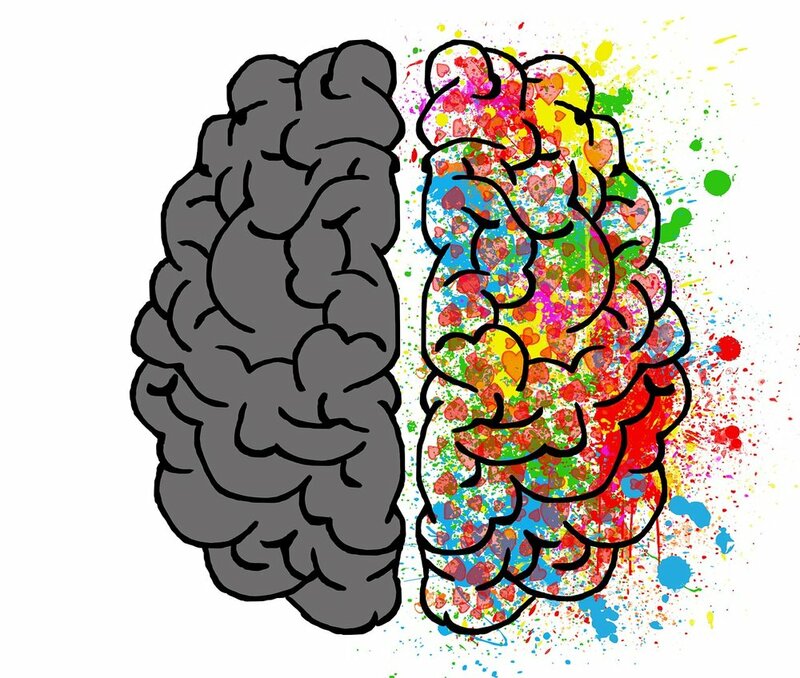 What is color doing for your website?